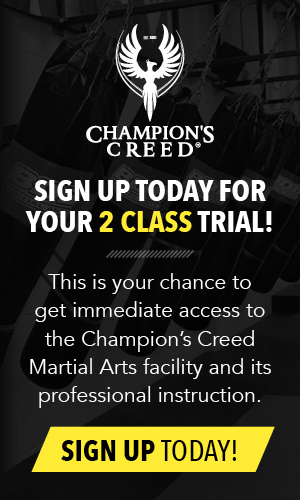 Champions Creed Martial Arts has been an associate club of Harris International since 2001. Roy Harris started training in Brazilian Jiu-Jitsu in 1991 and he has a 3rd degree black belt in Brazilian Jiu- Jitsu under Professor Joe Moreira. 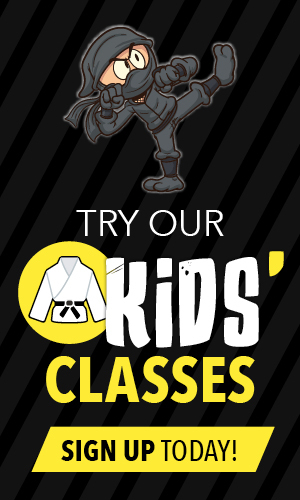 Roy also has extensive knowledge in many other martial arts styles. 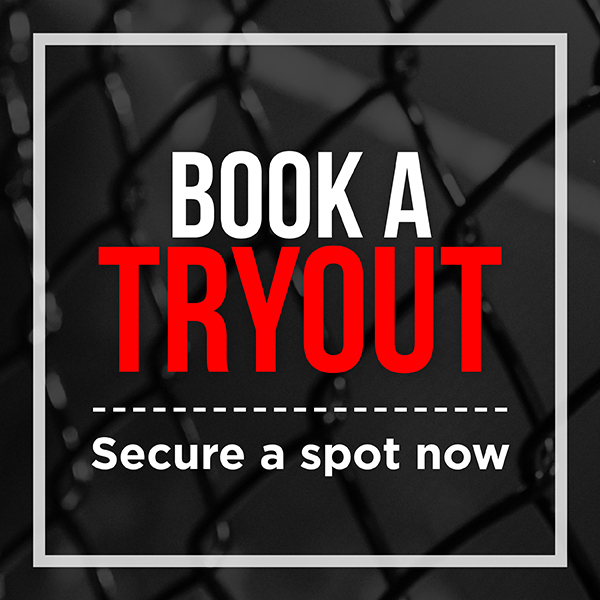 The Harris International Grappling Association is dedicated to providing its instructors with the highest quality of instruction available. 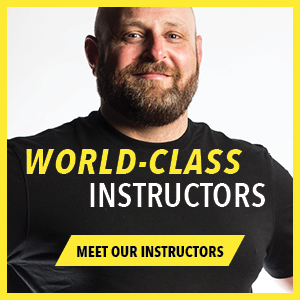 Roy Harris has continually been coming to Calgary two times per year to teach instructor's courses, seminars, private lessons and belt grade our students and instructors. The teachings of Roy Harris have played an essential role to the development and progression for the Brazilian Jiu-Jitsu taught at Champions Creed Martial Arts. The Association's mission is to enhance the professional competency of its instructors by providing detailed information on practical and progressive training methods. The techniques trained at our club and the method in which we instruct is a direct reflection of Roy Harris's system. http://www.royharris.com for more information about our affiliation.